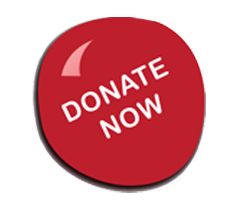 Creighton Sunflower Help Centre – a non-profit humanitarian organization operating in a resource-poor rural area of KwaZulu-Natal. 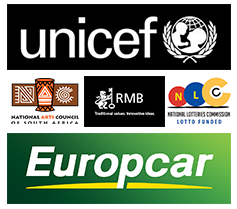 They serve and build self-reliant local community members in partnership with all stakeholders through an integrated service that maximises its existing potential. The best interests of the child are paramount in their work along with the protection and empowerment of women and children. 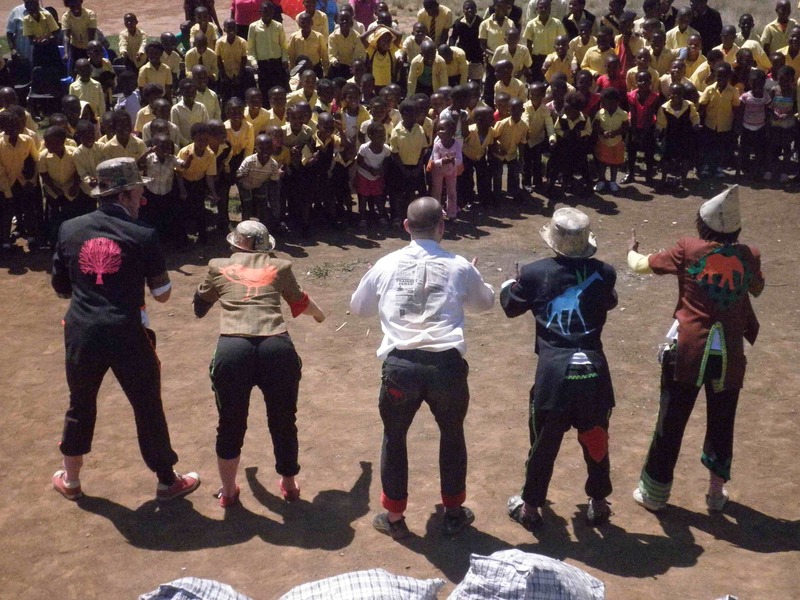 Professional artists from Ireland and South Africa will collaborate to create a show for children and orphans affected by HIV and AIDS in KwaZulu-Natal, South Africa. 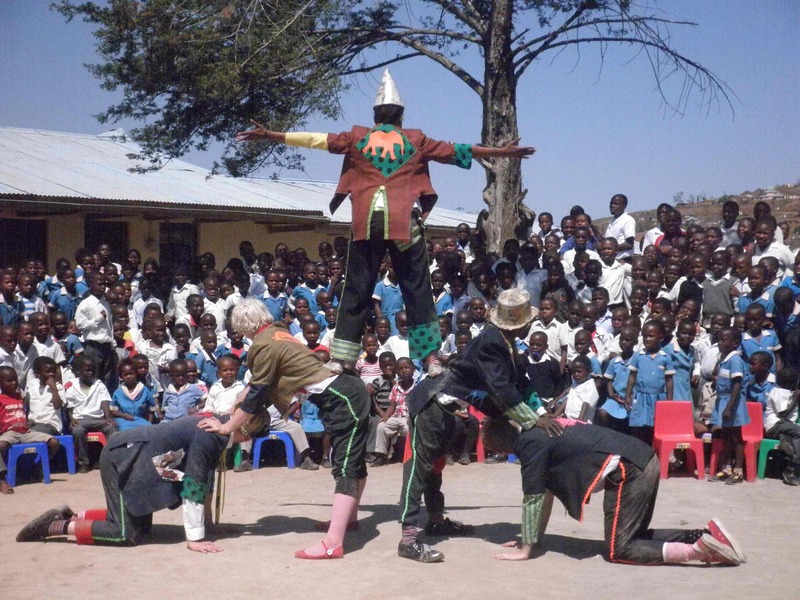 In a province which has among the highest number of people affected by AIDS in the world, CWBSA works full-time in an ongoing project to provide psychosocial support through arts-based interventions to as many of their children as possible. CWB aim to create an environment where these children can be children again, to laugh and have fun together. 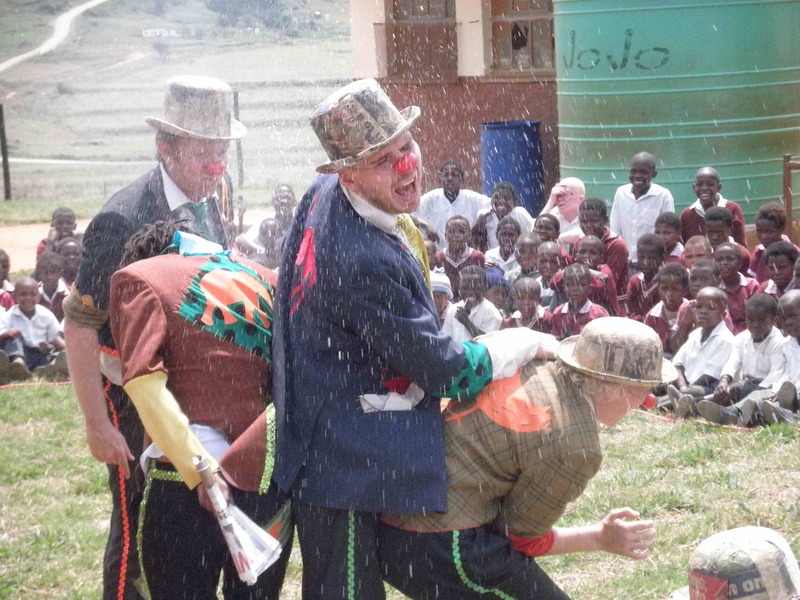 Clowns Without Borders is very grateful for the support of Culture Ireland, Europcar, the National Arts Council, and Rand Merchant Bank Fund in helping to fund this initiative.